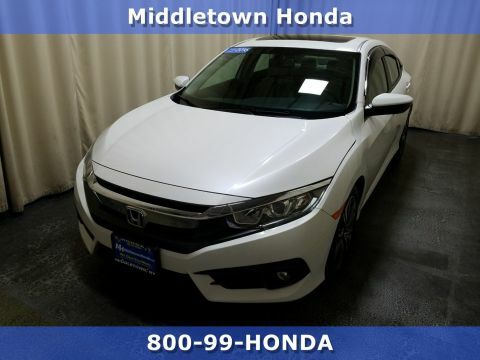 When shopping for your next car around Middletown, we know it can be challenging to find the all the benefits that come with buying a new Honda model at the price point of a used car. 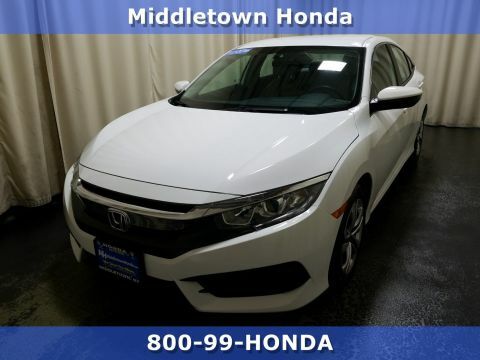 With a Certified Pre-Owned Honda, and available specials, you can have it all! 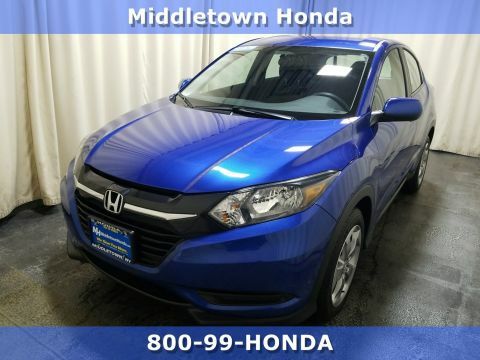 These gently driven, low-mileage vehicles have gone through a comprehensive inspection process, and include a thorough history report and warranty coverage unavailable on a used car. 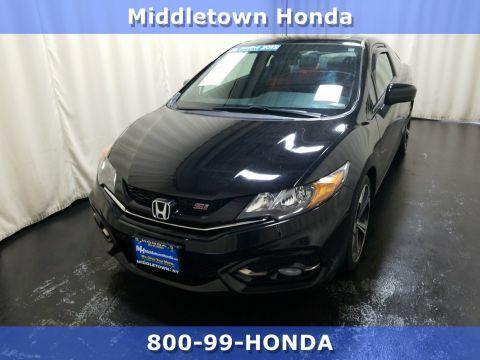 Experience the best of both worlds thanks to our Certified Pre-Owned inventory; find your ideal model below! 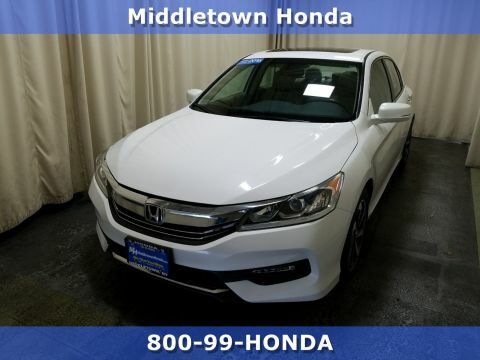 Curious about our Certified Pre-Owned selection or want to know more about why you should buy a CPO model? 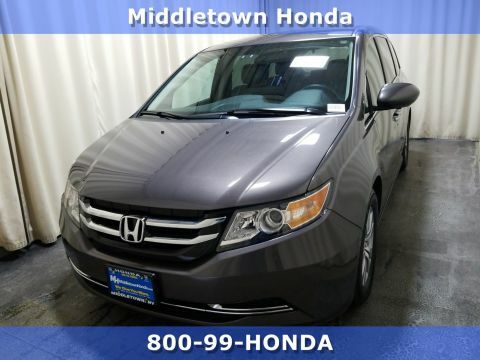 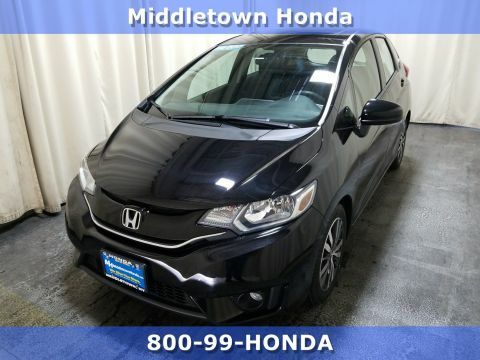 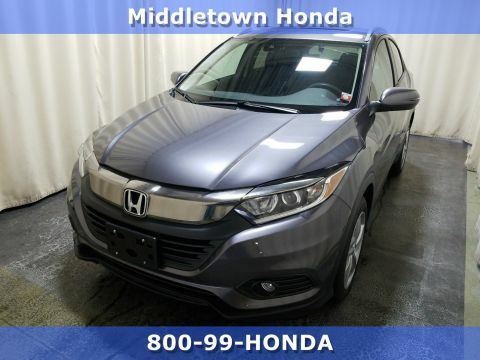 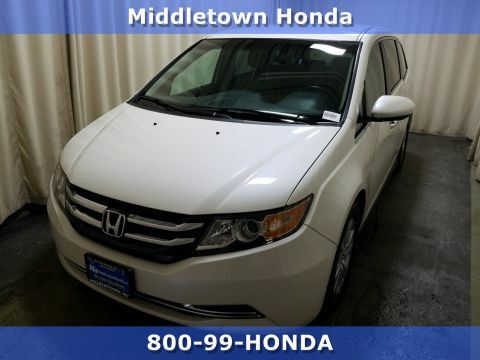 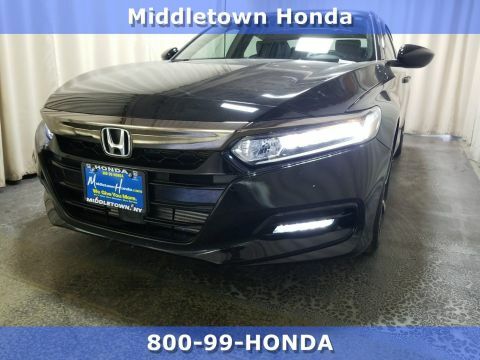 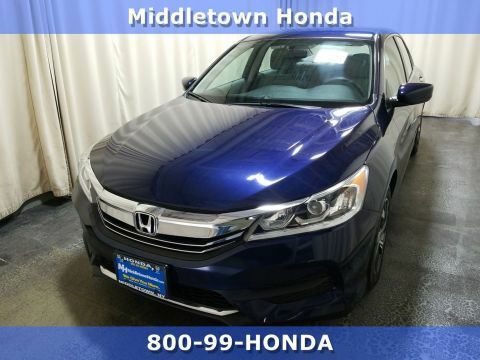 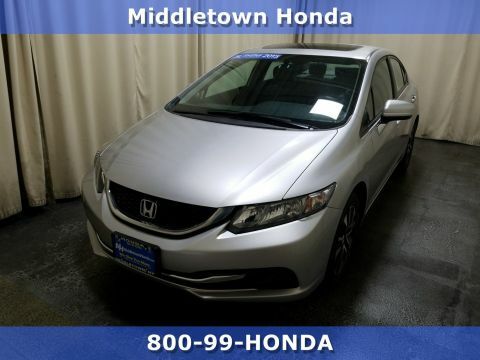 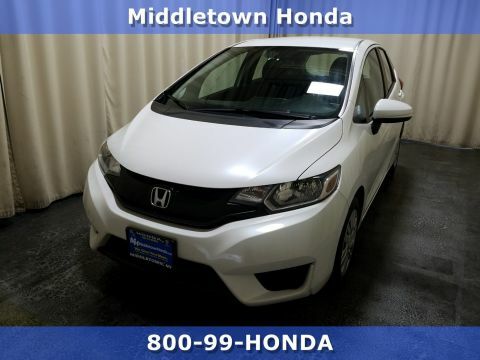 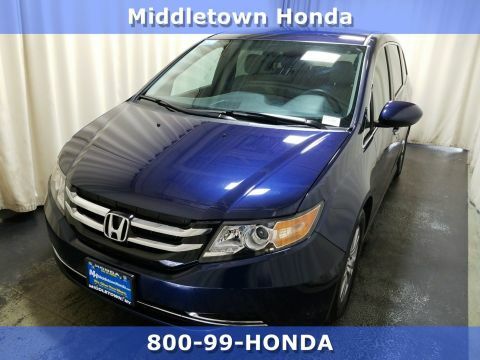 Give us a call at [di_option option="di_phone_sales"] or contact Middletown Honda online to ask questions, schedule a test drive, or see our Certified models in person.